LOCATION CAN'T BE BEAT! CUL-DE-SAC, PARK-LIKE SETTING, PRIVACY & CLOSE TO TOWN! 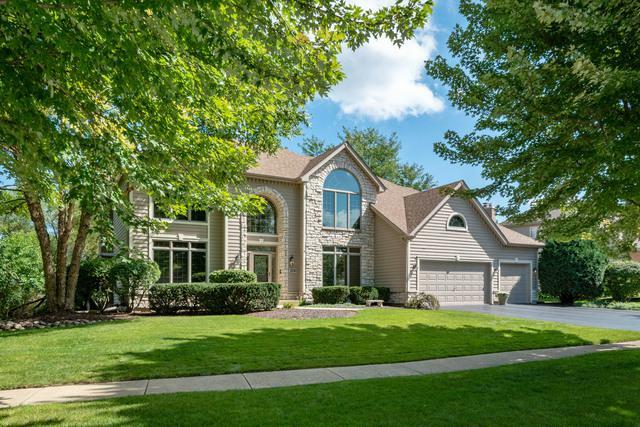 Stunning stone & cedar home backs to nature area ~ enjoy the change of seasons & phenomenal views. The expanded 1st floor has a private 5th bedroom w/ full bath that would make the perfect IN-LAW SUITE or quiet office ~ adjacent is a bright sun room that the current owner is using as an office. The updated kitchen has white cabinetry, granite & stainless appliances. 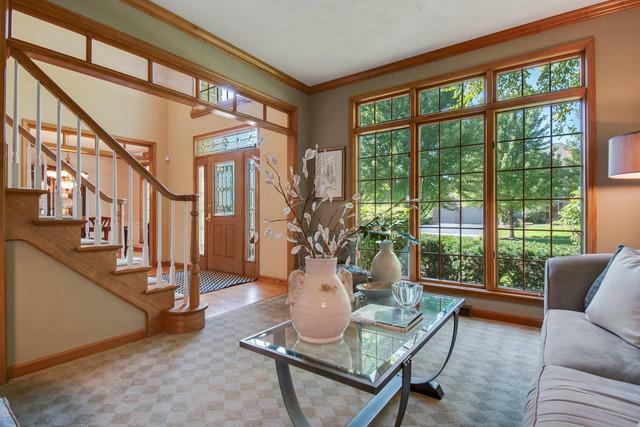 The inviting family room includes custom molding/cabinetry & gas fireplace. 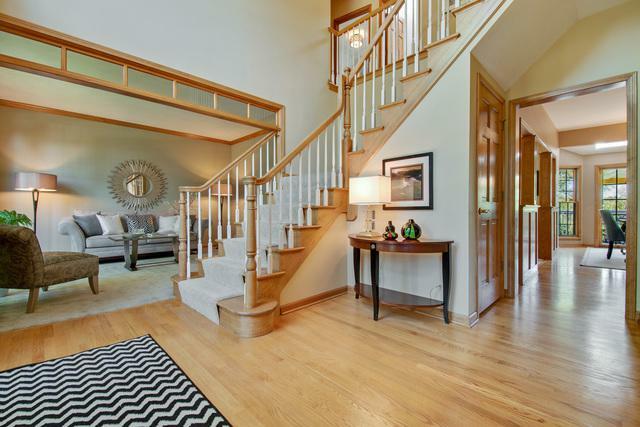 Double staircases lead to the master w/a newly remodeled spa bath & huge walk-in closet. There is a guest suite w/attached private bath along w/2 large bedrooms that share a hall bath. Laundry is conveniently located on the 2nd floor. The deep pour finished basement is the perfect kid zone! Enjoy entertaining on the huge deck overlooking the private lush backyard. 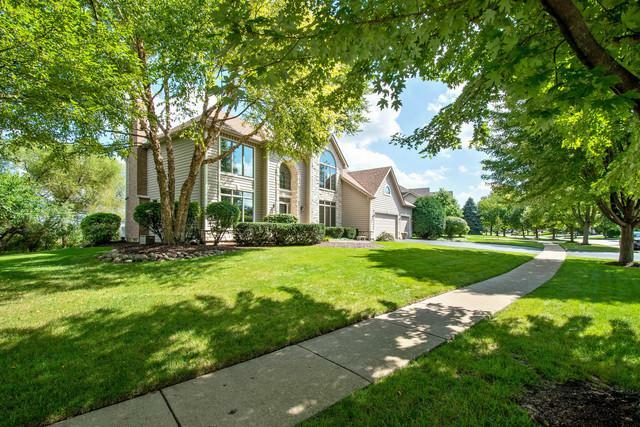 Steps to the private country club, close to quaint downtown/METRA, top rated 304 schools ~ This is the one!